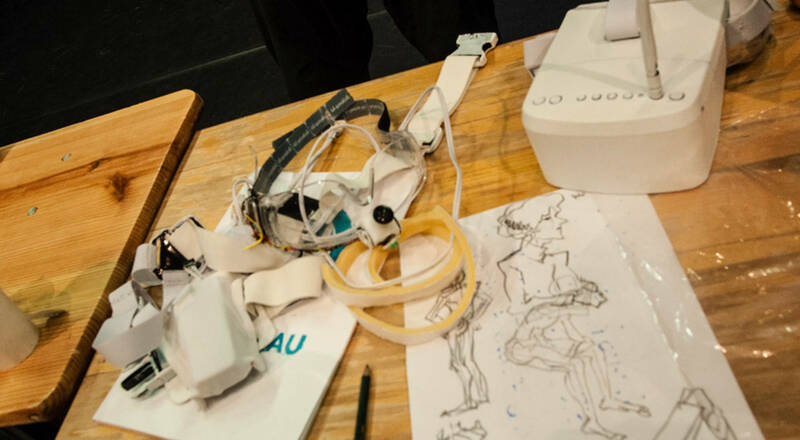 Choreographic Coding Labs (CCL) is an internationally traveling format by Motion Bank gathering artists who seek to translate aspects of choreography and dance into digital form. 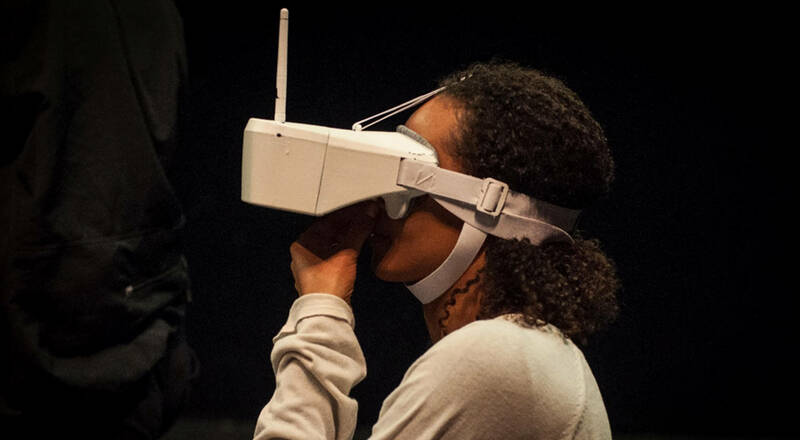 The labs seek to encourage ongoing exchange in an artistic research community of individuals. 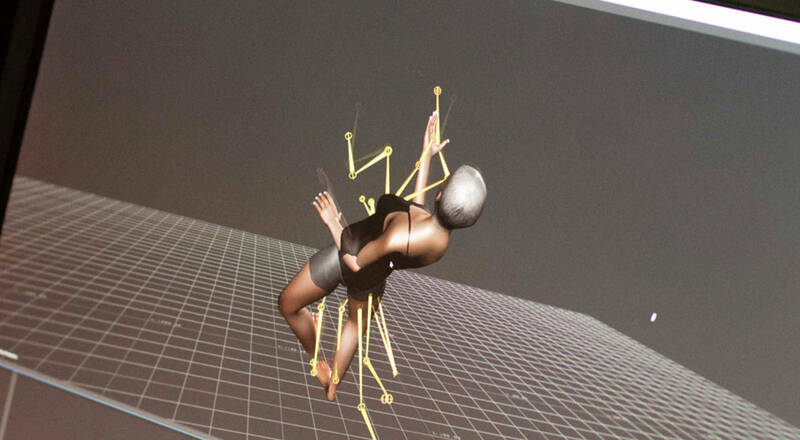 Results may range from prototypes for artworks to new plug-ins for working with dance related datasets. In May 2017, ICK collaborated with FIBER Festival and De Brakke Grond to realize CCL 8, the first edition ever taking place in Amsterdam. This one week laboratory allowed for peer-to-peer interdisciplinary knowledge exchange on practices and project ideas. 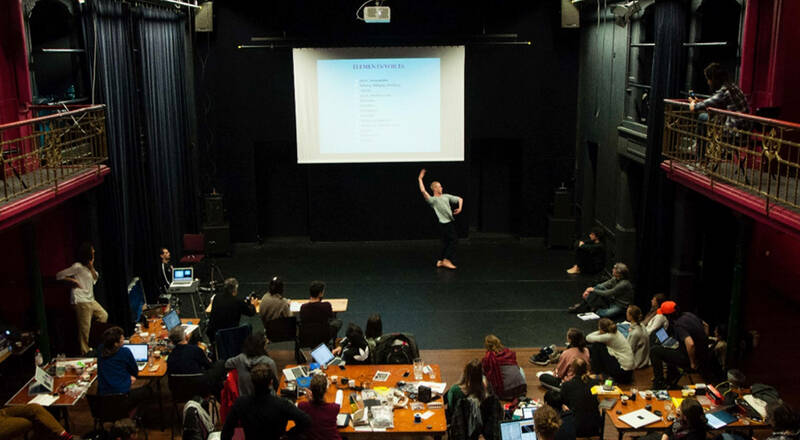 ICK invited Arno Schuitemaker, Eric Minh Cuong Castaing and Adrea Božic to share their choreographic practices and to pose questions from the perspective of the contemporary dance field. Emio Greco | PC’s pre-choreographic elements research and the collection of movement concepts gathered during notation research collected in the ABCdaire was introduced together with the ICK dancers to the attending coding community. 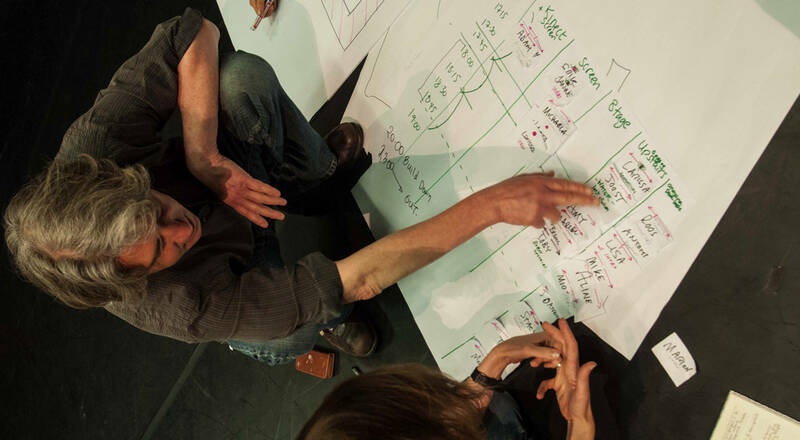 The week was accompanied by Scott deLahunta, Motion Bank co-director, who shared experiences from the Motion Bank research and initiated conversations centerd around the theme of choreographic thinking and how it intersects and dialogues with coding practices. Other participants gave insights into their ways of working by offering workshops on their areas of coding expertise. 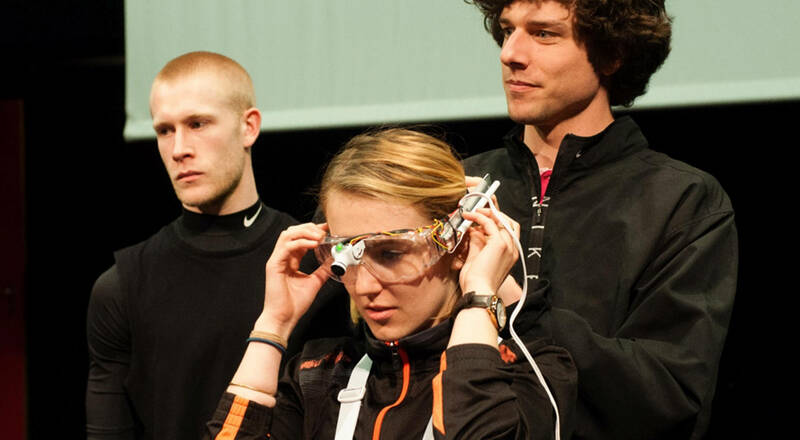 The CCL Amsterdam 2017 resulted in an open lab session where experts and the interested public were invited to look behind the scenes, test prototypes and ask questions.